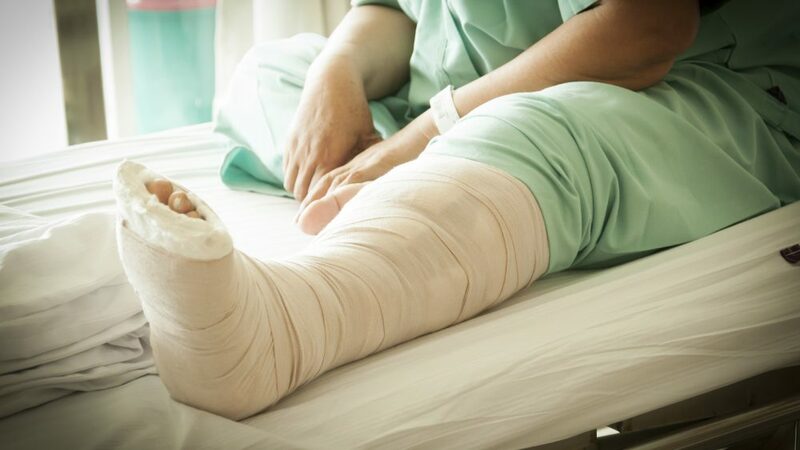 State and federal FMLAs make it clear that an employer and/or an employee may choose to have the employee’s FMLA leave run simultaneously with a workers’ comp absence when the employee’s injury meets the “serious health condition” criteria of FMLA. If a workers’ compensation absence is also taken as a family and medical leave, an employer may not charge the employee for paid sick leave (or any other form of employee compensation) for the time off. Employers that decide an employee’s workers’ compensation time is going to be considered a FMLA, must notify the employee in writing. 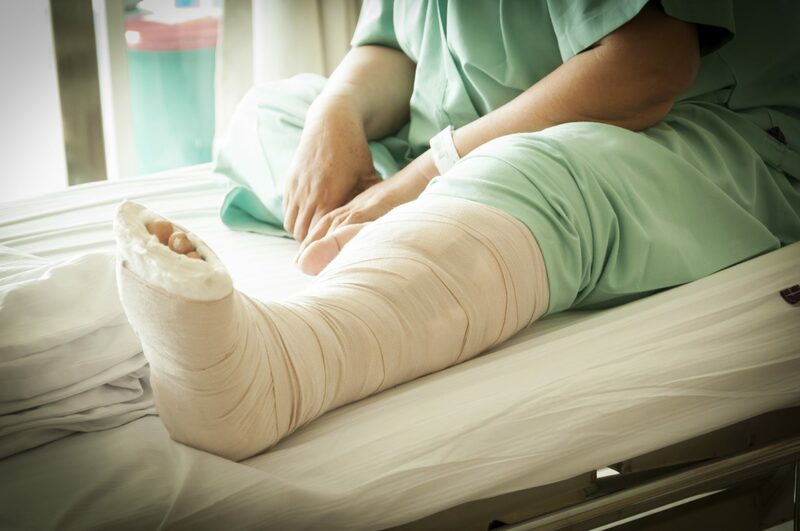 If you’re an employer with questions concerning workers’ comp and Family and Medical Leave issues, consider calling on the attorneys at Kainen, Escalera & McHale in Connecticut. We do one thing and one thing only – we are an employer defense law firm – in fact, we are one of the largest employer defense law firms in the region. What’s more, each of our attorneys has over 20 years of experience in employment law and labor law matters and can provide your business with comprehensive legal counsel ranging from assistance with necessary preventive measures to trial advocacy. Please contact us if we can help you.